R L are pleased to offer this three bedroom house, located within a short walk of Woodford Bridge shopping parade. 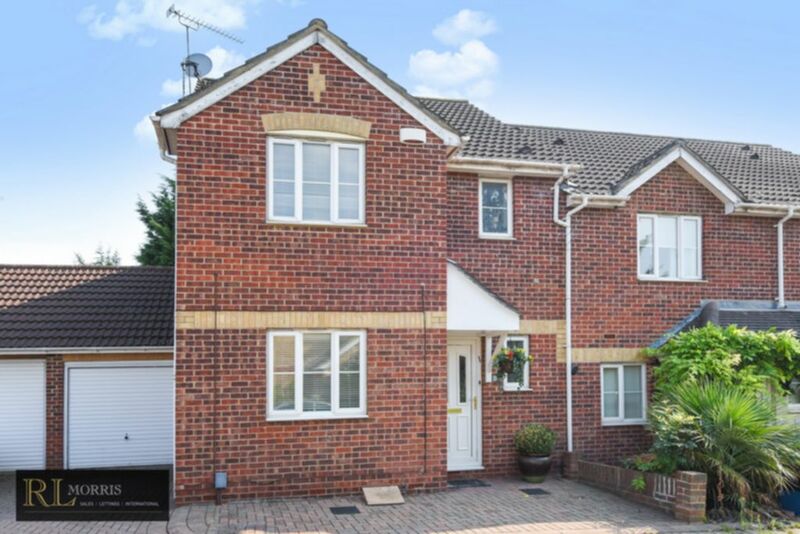 The property benefits from a ground floor cloakroom, through lounge, conservatory, kitchen, first floor main bathroom, en-suite to master bedroom and two further bedrooms. There is the added benefit of off street parking and an attached garage.